Euler Hermes has named Matthew Wells as regional market management commercial distribution director, replacing Gordon Cessford, who has left the company. Based in Hong Kong, Wells has been with the insurance giant for 17 years in various roles, beginning as an underwriter and most recently as commercial director of the Nordics. Industry veteran Cessford leaves Euler after more than three years as commercial director. 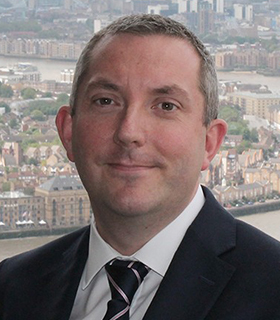 He previously spent 17 years at Coface, after previous roles at Bank of New York, KPMG and Standard Chartered. He has not yet joined another company.